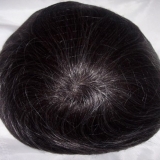 “I received my hair system on time and it was the very best quality I have ever worn. 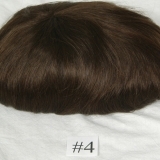 The hair replacement specialist who usually cuts my hair demanded to know how I got such a great buy and superior quality from the internet. 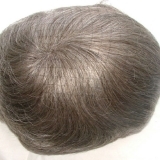 I promised not to tell her clients and gave her your website. 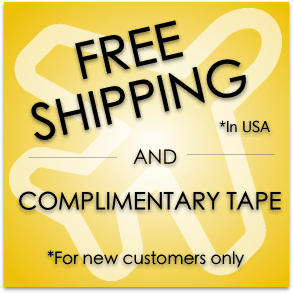 Thank you and I am sending you another order this week! 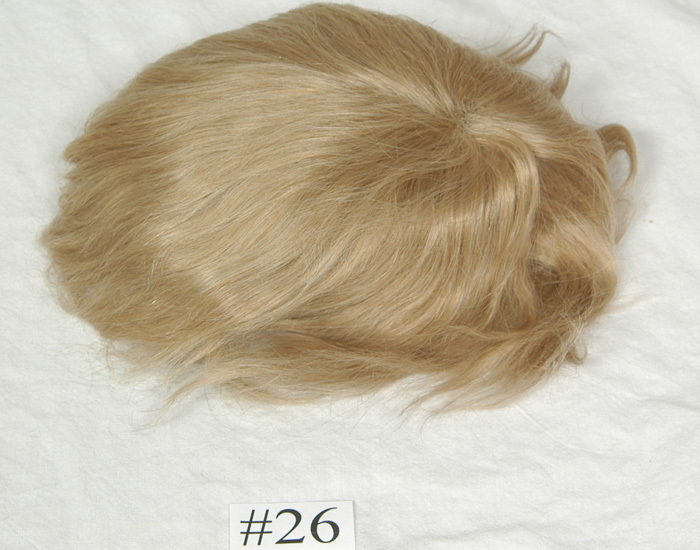 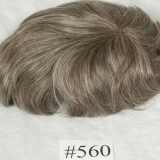 “This is by far the best hairpiece I've ever had. 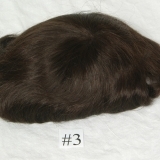 I wish I had found you before spending $2,200 at a hair club 6 months ago. 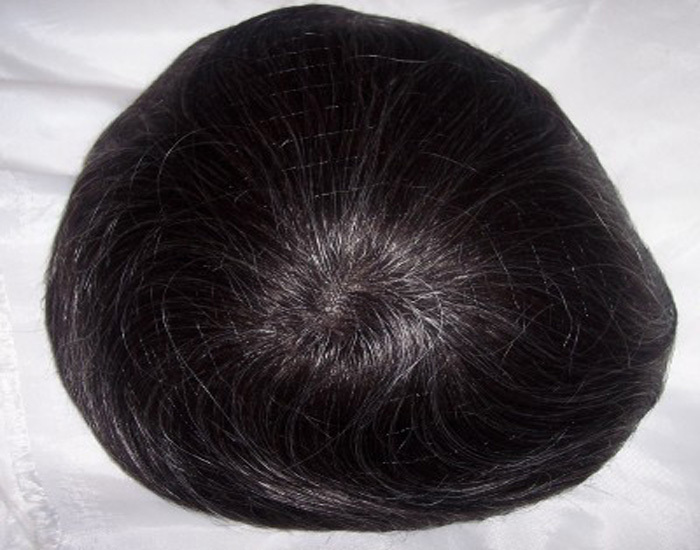 Making my own choices on how my hair system will be made is so much better than just buying whatever a salesman wants to sell me. 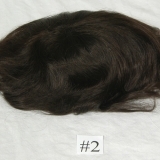 “The fact that you don't sell different "models" of stock units is what made me decide to order from your company. 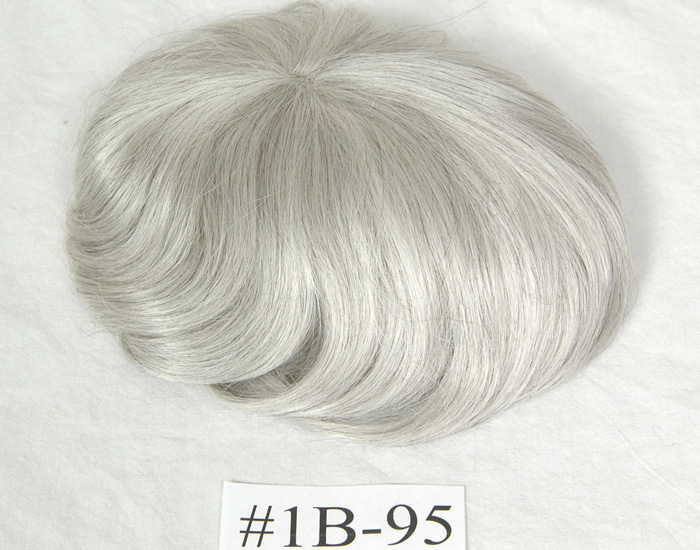 I have tried cheaply made over-priced stock hairpieces and they just never looked good enough. 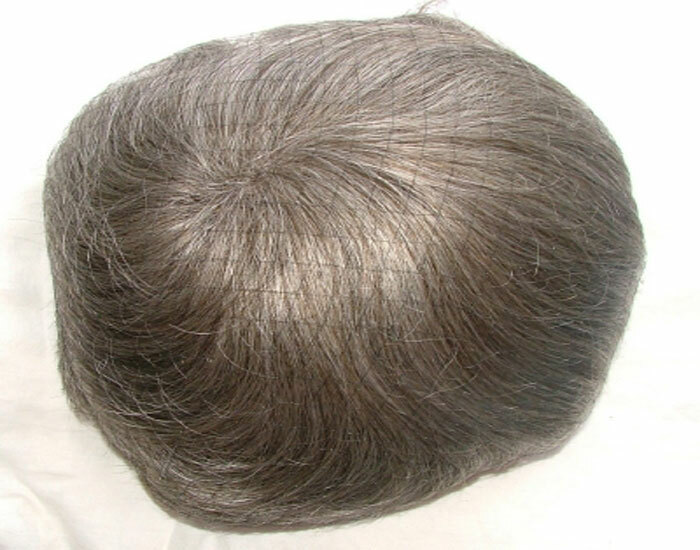 It's great not having to deal with high pressure sales tactics or having someone call me at home or at work trying to sell me a hair system. 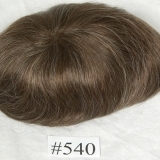 You website is just what I have been looking for. 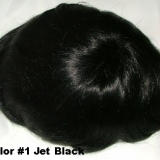 “Ordering from you is convenient and discreet. 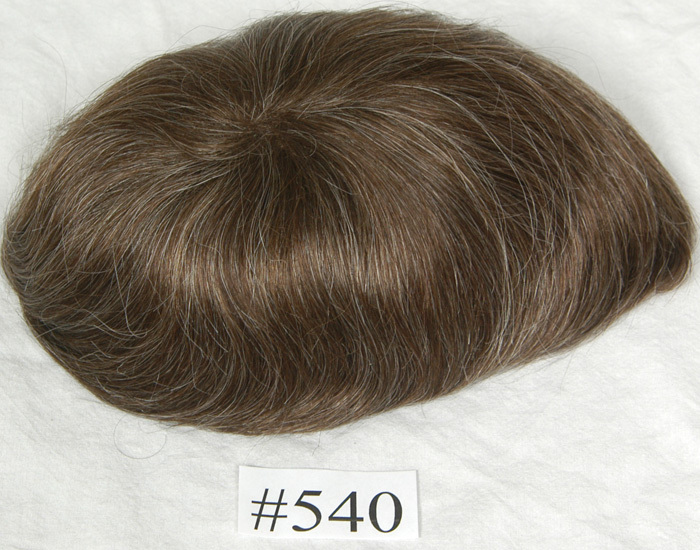 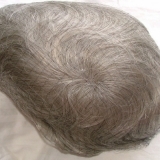 You're one of the very few hair replacement companies that deliver what they promise. 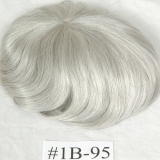 I couldn't find better quality anywhere at any price. 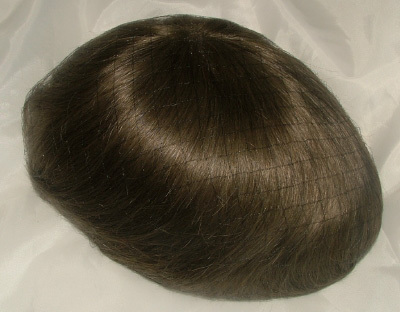 The front lace has given me a natural looking hairline once again. 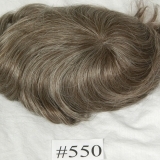 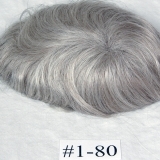 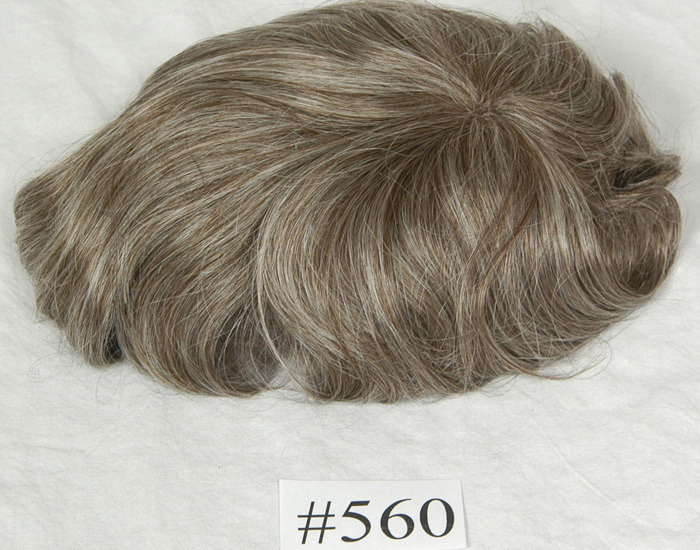 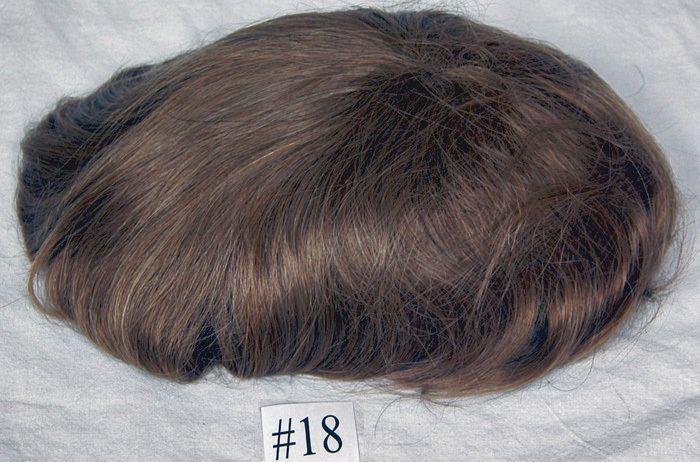 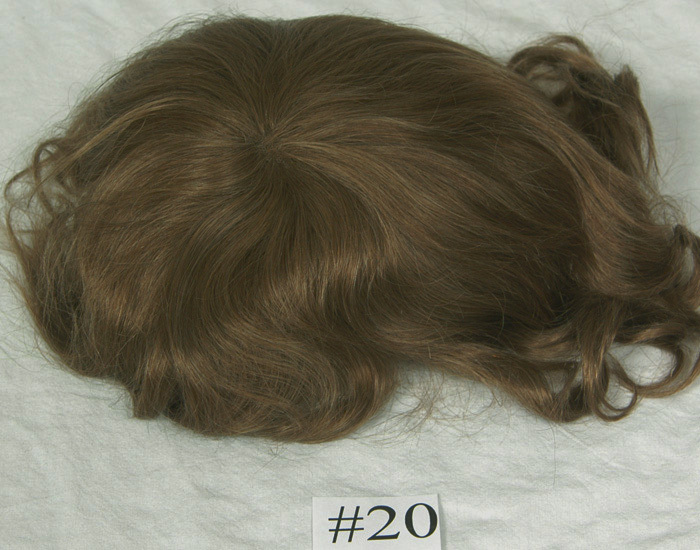 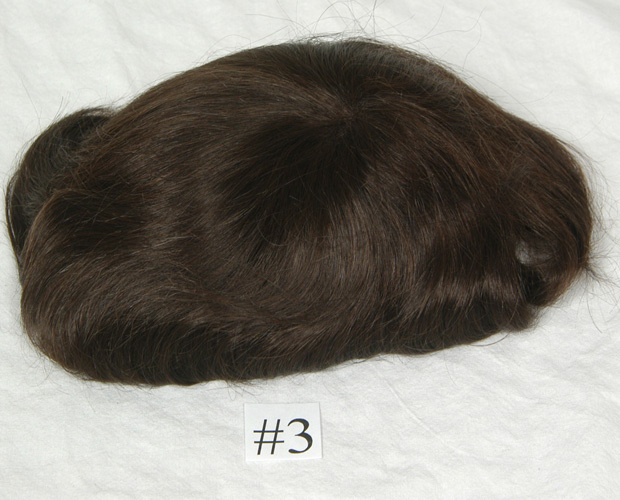 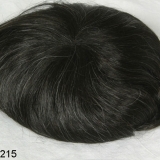 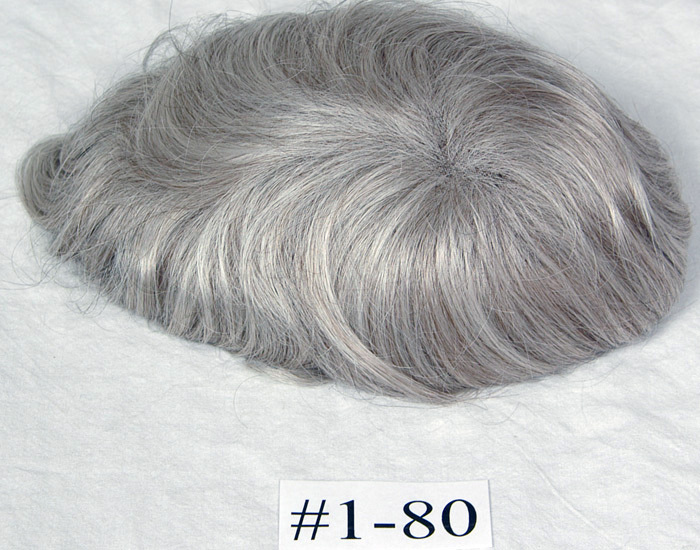 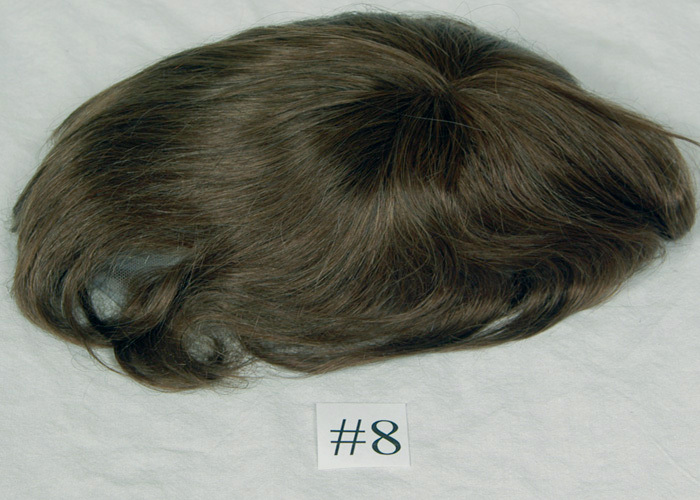 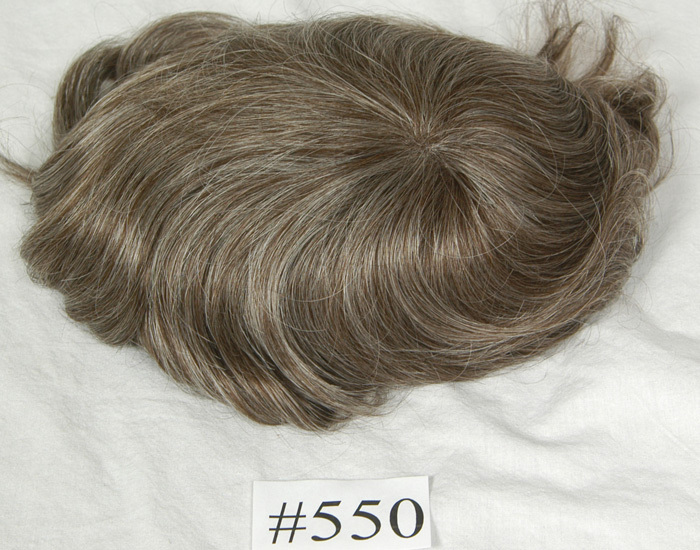 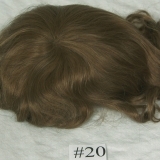 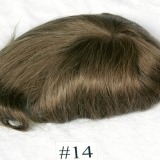 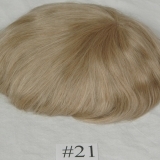 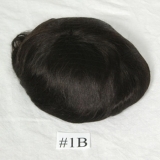 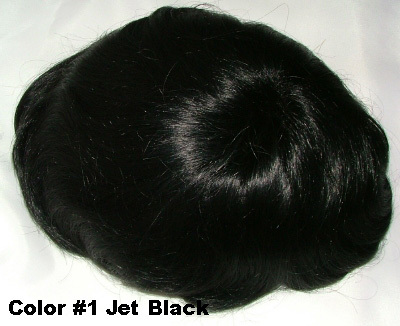 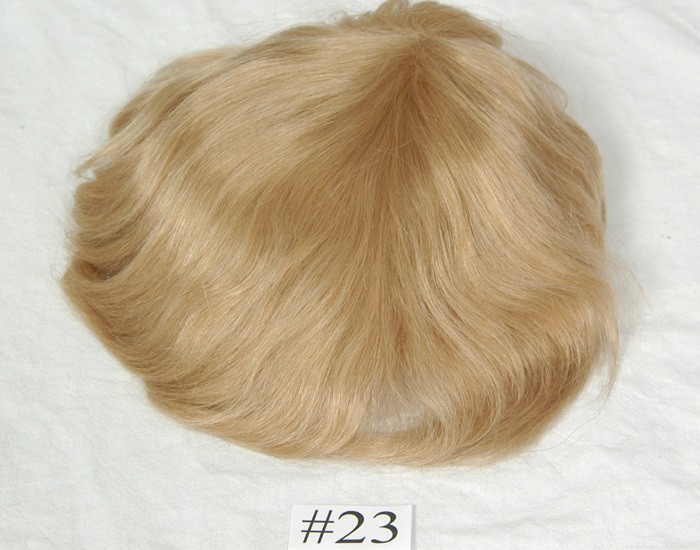 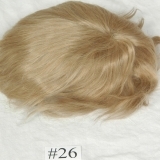 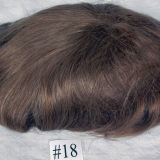 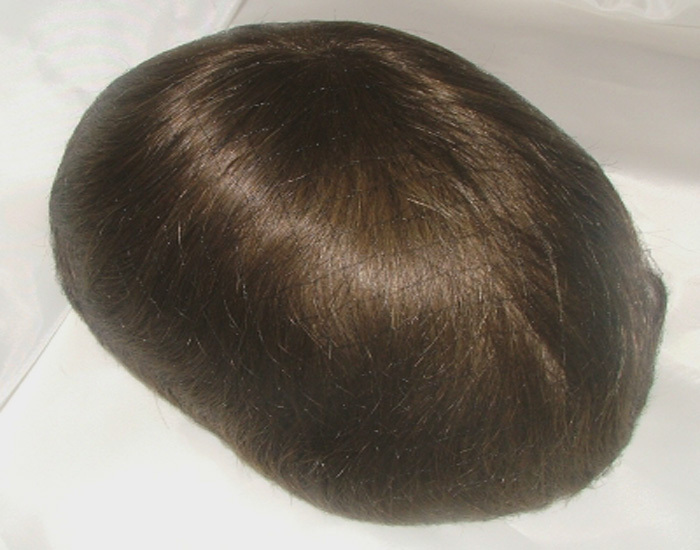 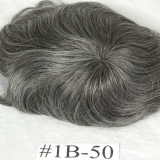 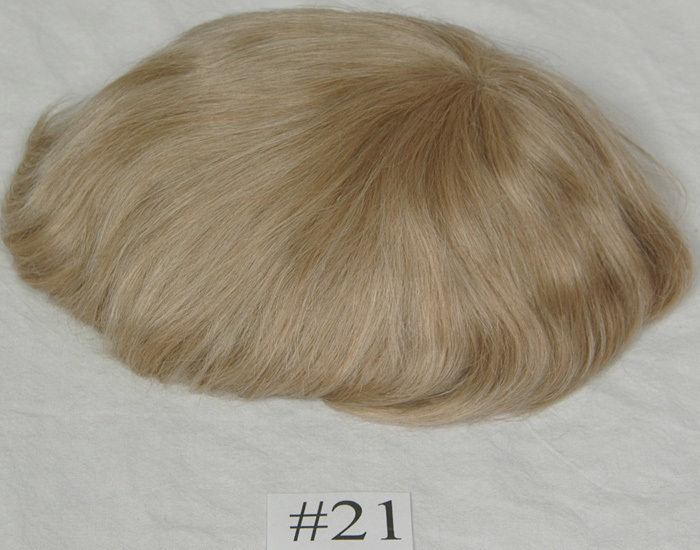 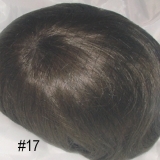 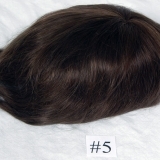 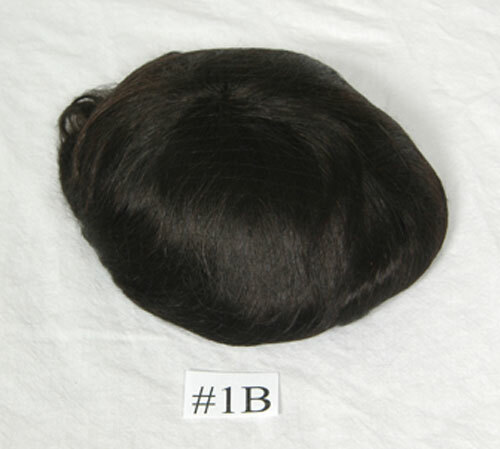 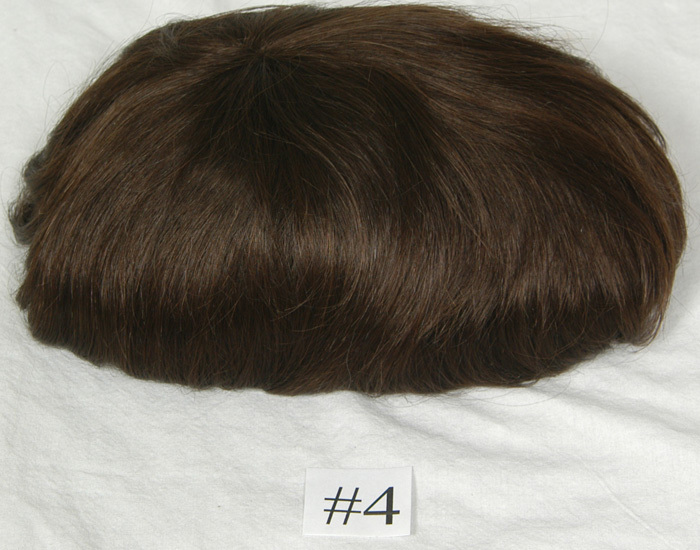 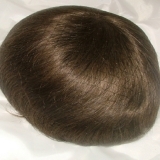 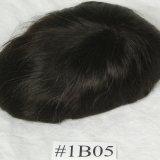 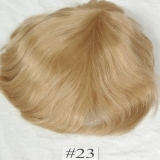 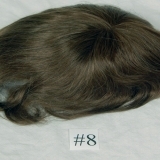 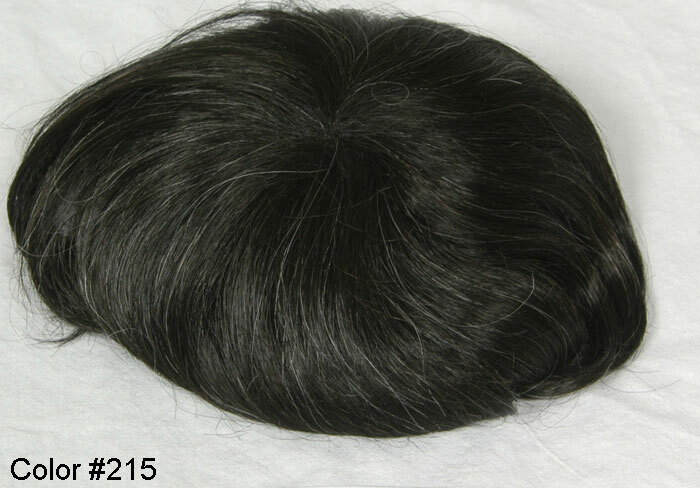 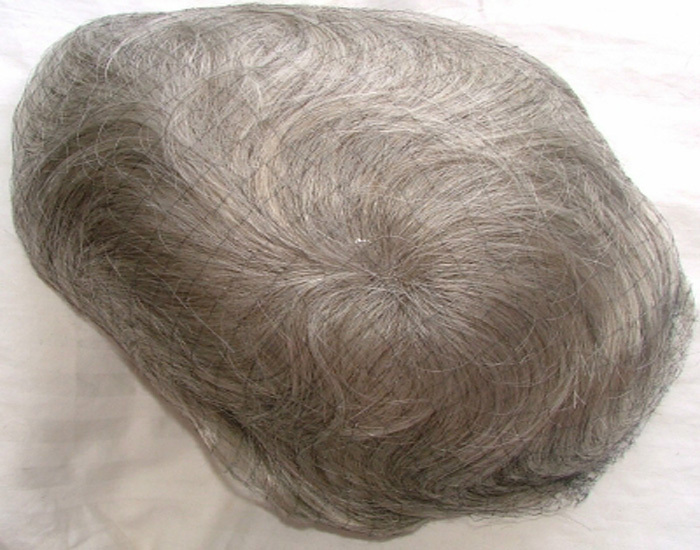 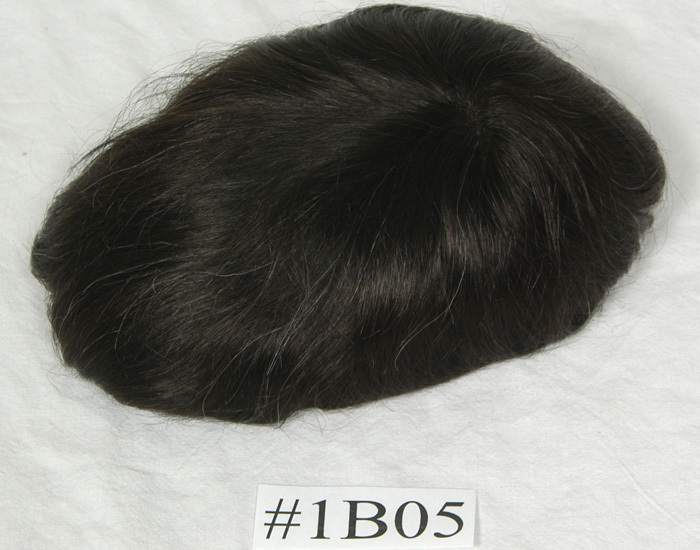 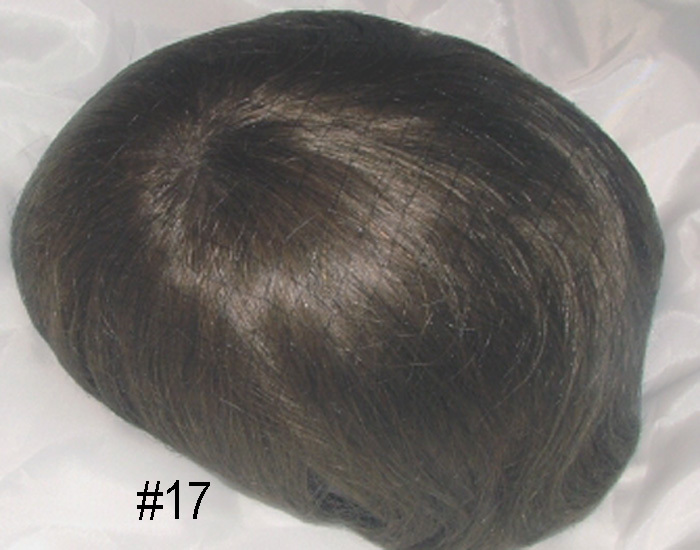 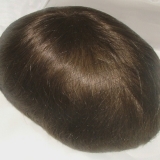 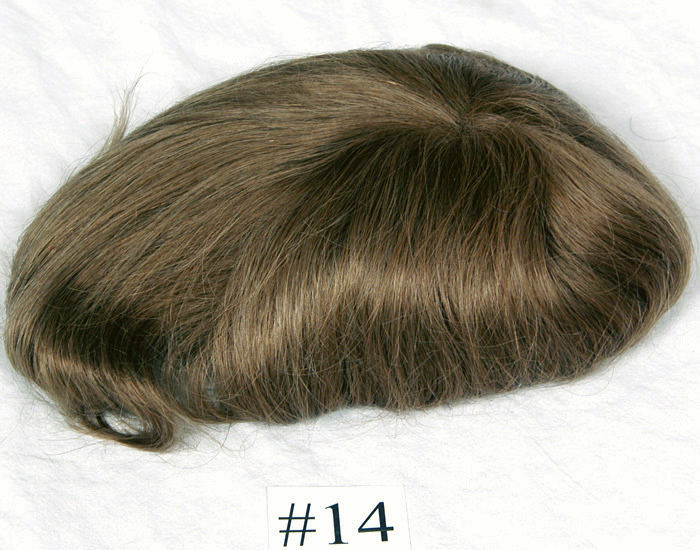 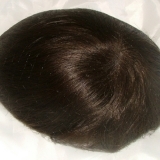 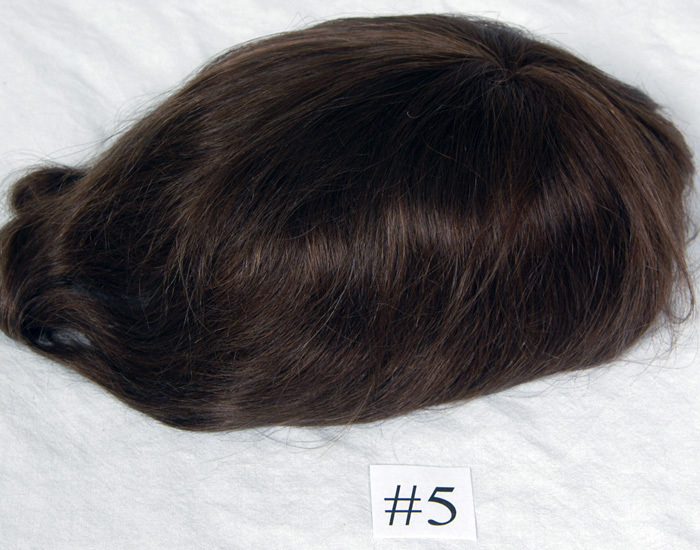 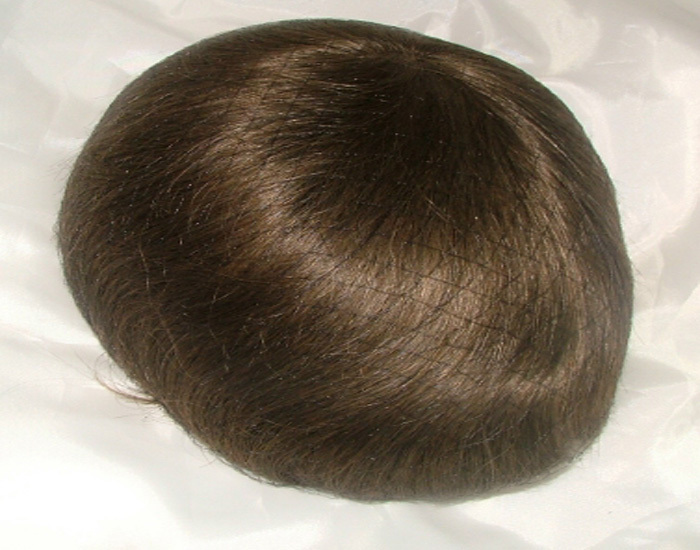 “Just wanted to let you know I received the hairpiece and like my previous order it is right on the mark. 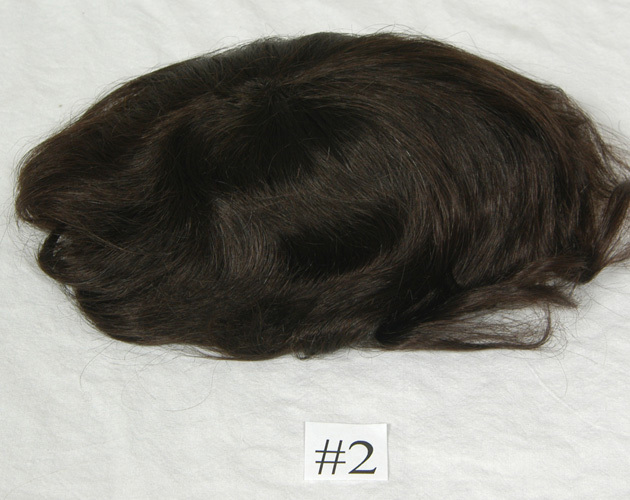 Again I am extremely pleased. 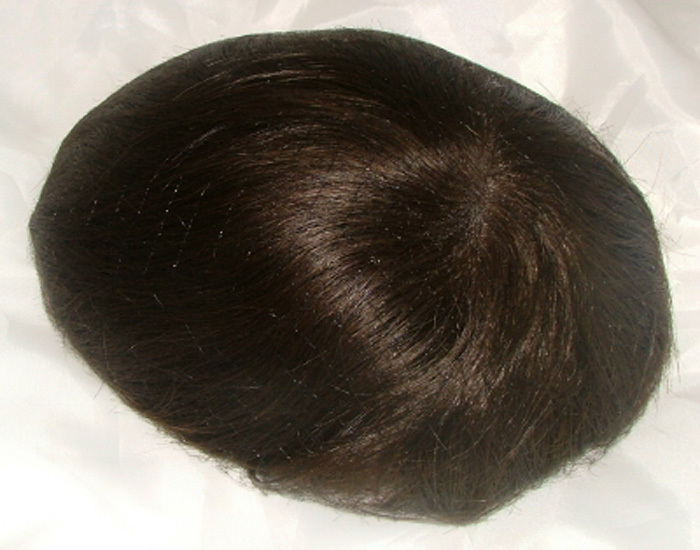 It is so natural looking and fits perfectly... Also, the piece I sent in for repair is just like a brand new one. 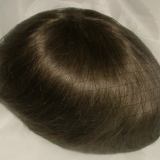 Thanks for the excellent workmanship and all your assistance. 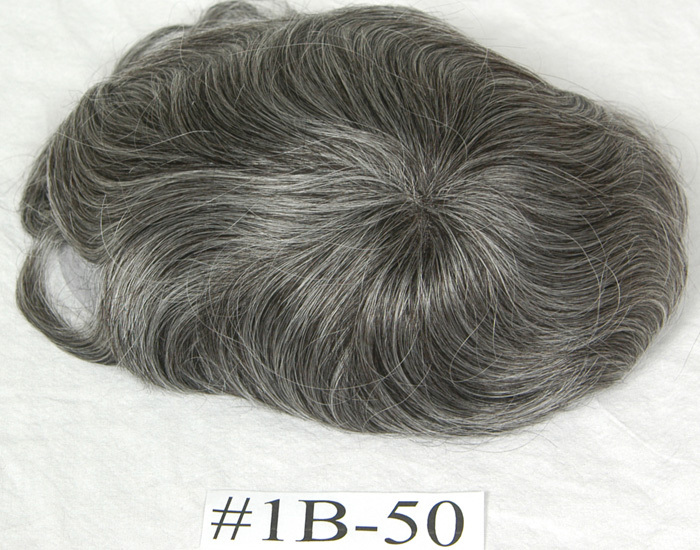 It has been a pleasure working with you.